The City of Kennesaw's 2018 pre-Independence Day celebration of freedom, music and fireworks is one of the biggest and best in North Georgia! 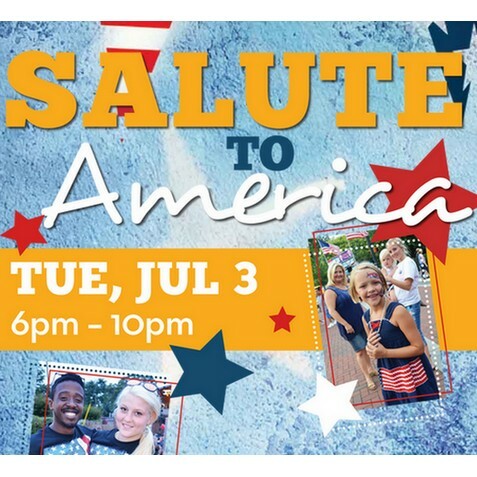 Salute to America eventgoers will be treated to two stages of live music, festive street entertainment, food vendors and plenty of activities for the kids. 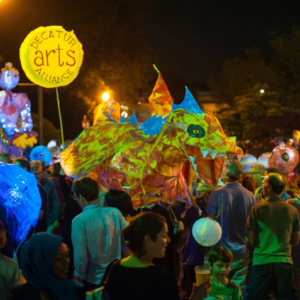 The evening will be capped off with a brilliant fireworks finale, visible from Depot Park and along Main St. starting at 9:30 p.m.
​​In the event of inclement weather, the fireworks will be rescheduled for Saturday, July 7.